Photo books make great holiday gifts! It's the most wonderful time of the year, right? Time to visit the local Kentucky attractions and prepare for the coming holiday and squeeze as much fun into this time of the year as possible! We have compiled a list of the various events around Kentucky, they are in date order. As always, if your favorite event is missing make sure to let us know! 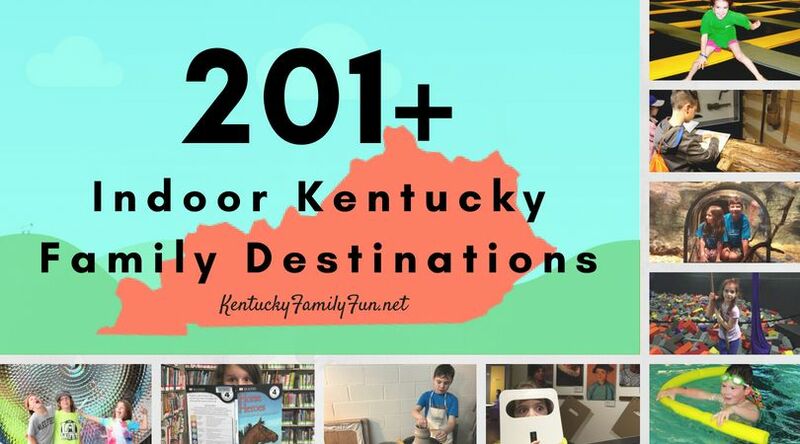 Louisville has so many events going on and you can see them on Louisville Family Fun. Oldham events can be found here. Shelby events can be found here. You can find Lexington events here. Elizabethtown Family has a great list of events for the Holidays, you can check out that link here. Louisville does Christmas up at the Galt House Hotel. Christmas at the Galt House starts November 17th and runs through December 24th. You can read more about it here. Ashland has a Winter Wonderland of Lights starting November 14th - January 8th. You and your family can stroll through Central Park, and take in over 800,000 lights spanning 52 acres. Admission is Free! Read more here. Owensboro boasts a very large Christmas parade, it happens the Saturday before Thanksgiving at 5 pm. This year it falls on November 19th. Check out the info on Facebook. The Newport Levee has a bunch of holiday events. On the weekends, there's an array of special entertainment. Click here for the schedule. And, they have Light Up the Levee on November 22nd. In Bardstown on Friday November 25th head to the town square for Light up Bardstown, word is even Santa himself will be there! Look at Bardstown's website for all of the details. Santa also makes appearances on other days. See the graphic on their website. Check out Christmas on the Farm Family Day in Cordon, Ky on November 25th Vendors, animals and Santa - totally unique. See details here. Hop on the Santa Express in Stearns. Your child will get to meet Santa, receive a special gift and sing Christmas carols during this special train ride. This runs from on multiple dates between November 26th - December 17th. See A Charlie Brown Christmas come to life at the Jenny Wiley Theatre in Pikeville. In Bowling Green they celebrate at Fountain Square for light up Bowling Green. You can go to Visit Bowling Green for more details (updated soon). 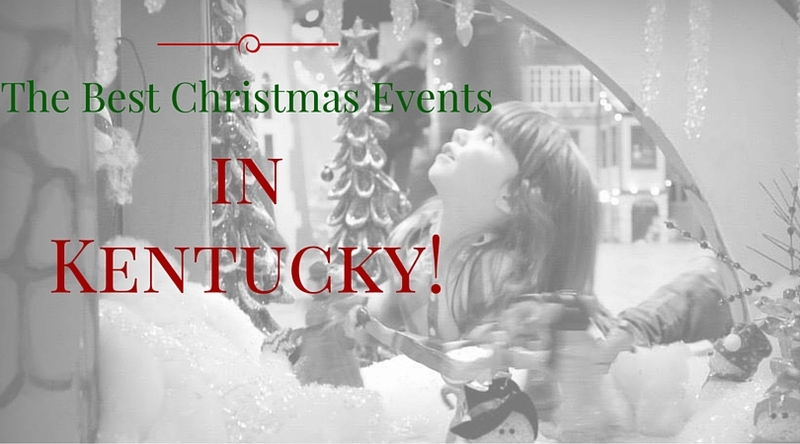 Lots of Bowling Green holiday events! Paducah has a Christmas Parade December 3rd. Event details here. And, their Candy Cane Hunt is also on December 3rd, kids hunt for over 1,000 candy canes! Hopkinsville is having their annual Christmas tree lighting on December 10th, with events all day and a parade (starting at around 5pm) and tree lighting in the evening. Here is a link to their website. Have an event that we need to add? Let us know!